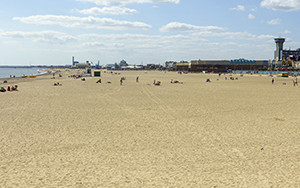 This famous seaside resort is well known for its large sandy beaches, two piers and a Pleasure Beach packed with rides, but Great Yarmouth is also the birthplace of English-hero Horatio Nelson, and there's a museum dedicated to his maritime exploits. 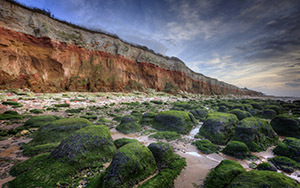 Hunstanton is an east coast town that faces west thanks to an about-turn in the Norfolk coastline. There are several excellent beaches, memorable for the striking red-and-white striped chalk cliffs that flank them. The coast is a favourite for fossil hunters - keep your eyes peeled for prehistoric finds. 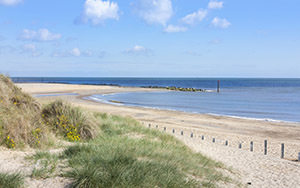 Caister is a short break seaside town with something for everyone. 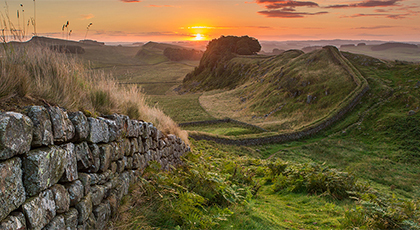 There's a golden sand beach; a 15th century castle with a 90-foot tower that can still be climbed for wonderful views, and a third century Roman Site which is preserved by The National Trust. 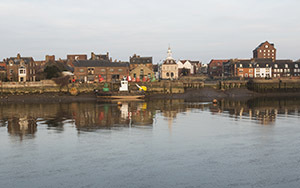 Once of England's most important ports, Kings Lynn has maintained its link to the past with old merchants' houses, cobbled lanes and an impressive waterfront overlooked by the elegant Custom House. 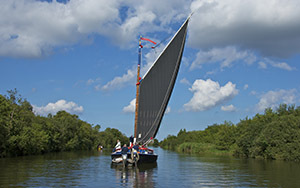 For a break from beaches, head to the Norfolk Broads for a national park of lakes and rivers. There are plenty of operators offering day trips to explore this wonderful watery landscape, with a choice of transport covering everything from canoes to motor cruisers. 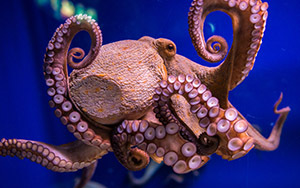 Dive deep into the mysteries of the sea at one of two giant aquariums in Great Yarmouth ...Sea Life Centre... and Hunstanton ...Sea Life Sanctuary.... Both are home to thousands of sea creatures, offering amazing close up views of the deep blue.